The FreeVis LASIK Center at the University Eye Clinic Mannheim has been offering eye laser surgery since 1993. Today, we offer the entire spectrum of refractive procedures to treat short or distant vision problems, presbyopia and complex refractive errors. FreeVis is proud to offer up-to-date technologies such as Femto-LASIK, laser-assisted lens surgery and SMILE, a new and innovative minmal invasive procedure using solely the Visumax femtosecond laser system. Professor Michael Knorz, MD is FreeVis' medical director and leading ophthalmic surgeon. 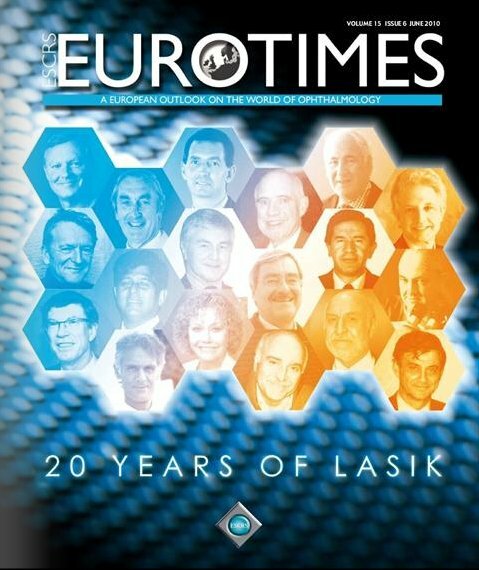 In 1993, he was the first to perform LASIK in Germany, has been implanting phakic lenses since 1998 and is credited for introducing laser-assisted cataract surgery in Europe. 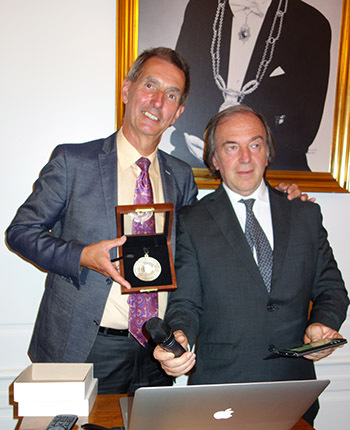 By his peers, Professor Knorz has been acknowledged as a pioneer of refractive surgery and an international leader in the field.